The Earl of Desmond Hotel is in Tralee, the capital of Co. Kerry. With mature landscaped gardens to the front and rear, it is an ideal choice whether you are hosting your big day, or just seeking a relaxing break. 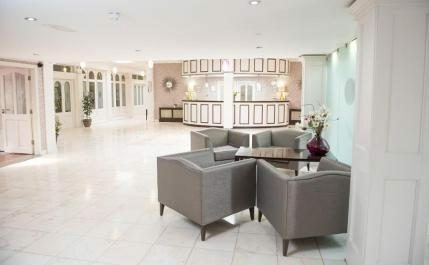 Open spacious bright and welcoming foyer, with our Baby Grand Piano, and bespoke furniture, it’s a welcome place to relax and begin your break, or take time out to review the business of the day if your stay is work related. At night the Earl bar is the ideal place to meet up with friends, sit back and soak up the atmosphere with a relaxing pint or try a glass for our selection of wines, with entertainment nightly in the peak season. We have an extensive À la carte Dinner Menu to choose from with fresh locally sourced produce, and our Head Chef takes pride in presenting good tasting food and carefully sourced wines. Sit back and enjoy our magnificent gardens which provides the perfect setting for your ideal break away. The Earl of Desmond Hotel has 140 rooms. 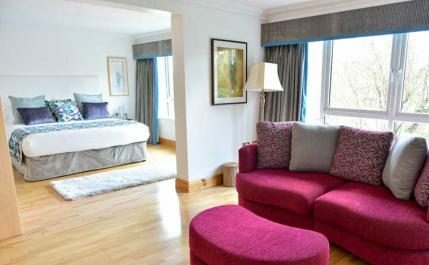 There is choice and variety at the Earl, from Standard double to deluxe and family rooms. We ensure your comfort and convenience. So if it’s a business trip or break away, make the Earl part of your trip. All rooms come with en-suite and TV plus Tea and Coffee making facilities. On two floors we have vending Cold Drink and Snack machines. 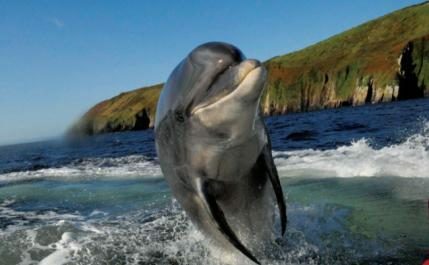 Tralee serves as a wonderful base for exploring the highlights of County Kerry. Kerry is home to 10 of Ireland’s highest peaks and the Killarney national park containing the country’s oldest oak forests. A magnet for hikers and climbers, Kerry also boasts lots of welcoming towns, and cosy pubs in which to rest mountain-weary feet. There’s lots to do for the whole family, including surfing, angling, walking, rock climbing and horse-riding..